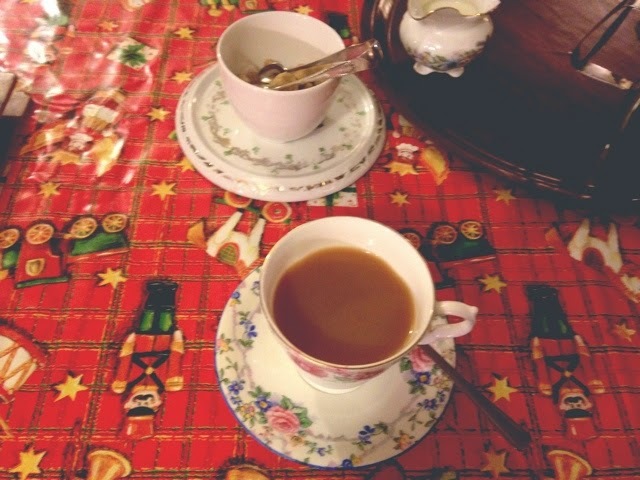 Tonight I went to a 'Christmas High Tea event' which was organised through my university. It was so lovely as us girls all look the room downstairs, it was decorated like a properly done out living room, with armchairs and big comfy sofas for us to sit and chat. There were vintage looking Christmas decorations up and we had the Frank Sinatra Christmas album playing in the background. It was so cosy and lovely! First of all they brought us all tea. 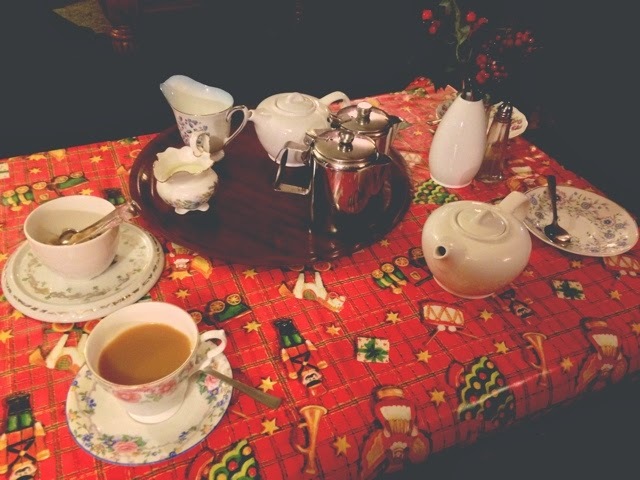 I opted for a strong English breakfast tea, which was presented to me in lovely, ornate cup and saucer and we all had a nice selection of sandwiches and scones. It was really nice to catch up with some of my uni friends, I hadn't seen in a while, due to them being on other courses and we have deadlines all creeping up on us. So, it was nice to just relax and chill and enjoy Christmas a bit for a few hours! 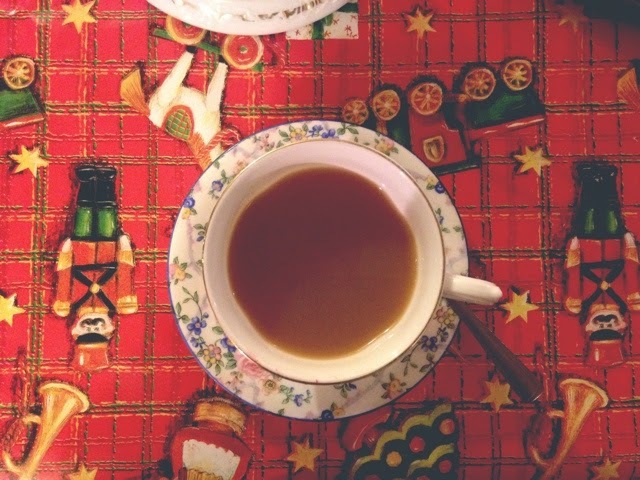 Have you ever tried Tea? Do you like it? What is your favourite Tea?